The petitioner’s shop in Bilaspur district of Chhattisgarh was sealed after serving a notice to him upon the suspicion that some cognizable offence has been committed and the commodities inside the shop could not be conveniently transported for custody. It was argued from the petitioner’s side that the act of the police officer was ultra vires. Section 102 of the Code of Criminal Procedure, 1973 empowers any police officer to seize any property which may be alleged or suspected to have been stolen or which creates suspicion of commission of any offence. The issue before the court was that whether the police officer was empowered to seal the shop of the petitioner under section 102 of the Code Of Criminal Procedure, 1973. In “Sudhir Dawood Vs. State Of Maharashtra” MANU/MH/1561/2010 the Bombay High Court clearly held that a police officer under Section 102 of the Code Of Criminal Procedure, 1973 does not have the authority to seal an immovable property. In “Brajesh Kumar Srivastava v. The State of Bihar” 2016 SCC OnLine Pat 2900 the Patna High Court further interpreted Section 102 of the CrPC, 1973 and held that the word ‘seize’ would mean only actual taking possession of movable property. 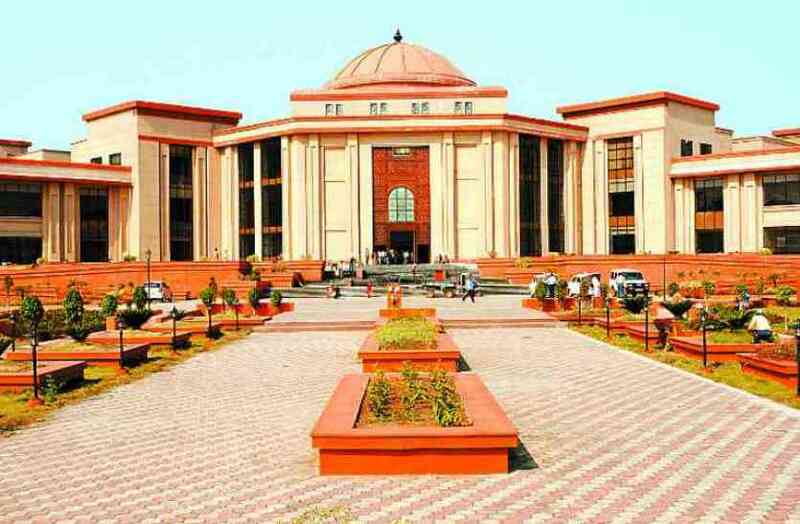 The Jharkhand High Court in “Bishwanath Paul v. State of Jharkhand” 2016 JLJR (1) 443 held that the police under Section 102 of the CrPC has no power to put seal on the immovable property. A) The police is directed to remove the seal on the immovable property of the petitioner and vacate the premises of the petitioner after making inventory of the articles which are lying on the shop. B) The police is also directed to make provision for keeping of the articles so seized for its production before the court as and when required. C) The said exercise shall be done within ten days from the date of receipt of a copy of this order.